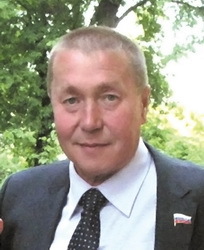 Among the successors of the oil industry legendary organizer Victor Muravlenko whose 100th anniversary became the symbol of 2012 UralTehnoImpeks executives and specialists stand out. 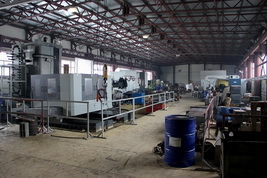 Established in Chelyabinsk in 2004 this enterprise specializes in producing machines and spare parts for the oil industry and it is well-known for its continuous striving for implementing the newest scientific and technological achievements. 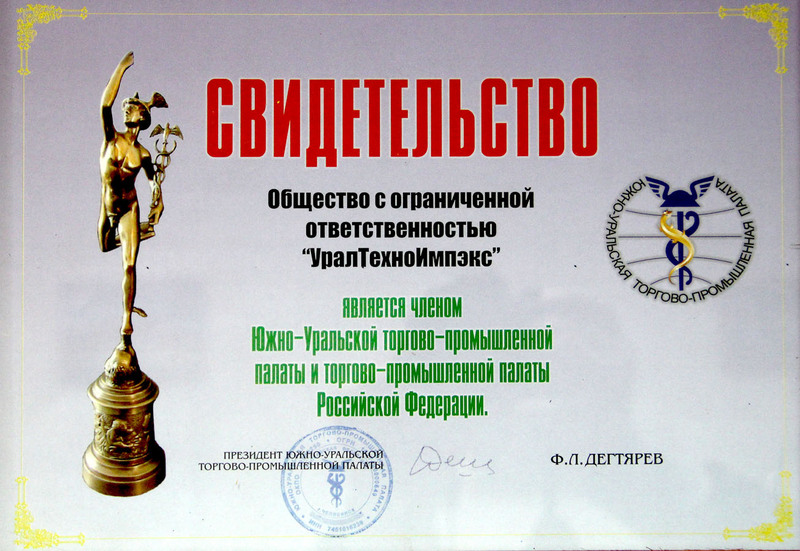 The Russian Patent and Trademark Office confirmed OOO PO UralTehnoImpeks innovation and individual approach in solving technological problems and granted it patents for valves with the adhered insert (№101506), a valve unit of a plunger pump (№106928), a plunger pump (№114346) and for producing string and drill pipe connection (№102665). 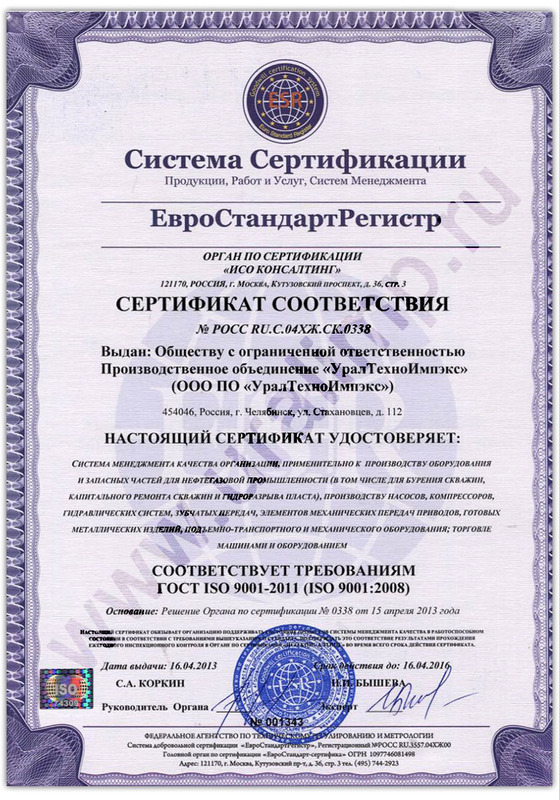 UralTehnoImpeks production of a plunger pump valve unit is officially confirmed by the certificates of conformity ISO 9001:2008 (ГОСТ Р ИСО 9001-2008). The enterprise also holds the certificate of conformity for assembling, repairing and maintaining pumps and compressors. 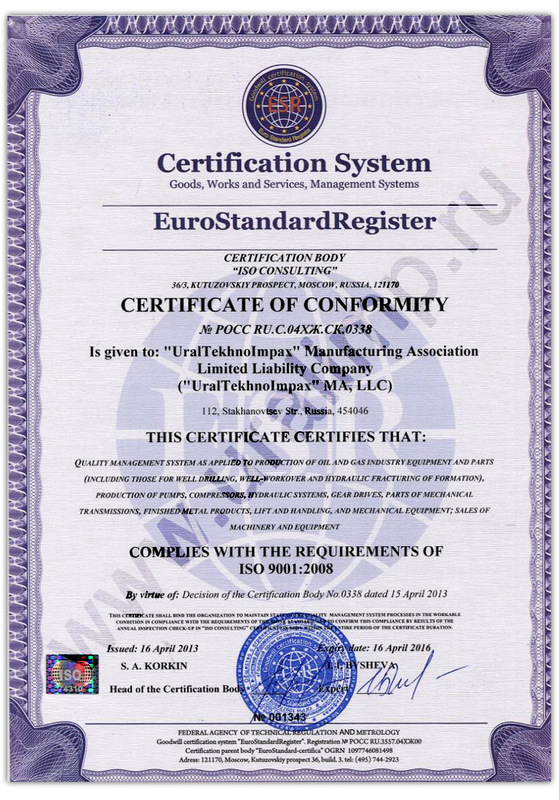 The quality management system of producing oil industry machines and spare parts (including components for complete overhauls of oil wells and hydraulic fracturing of a layer) also complies ISO 9001:2008 requirements. The above-mentioned field operations are essential for any oil company thus UralTehnoImpeks pays the closest attention to the oil machines and their spare parts. As Sergey Yangareev, OOO PO UralTehnoImpeks CEO, says, applying state-of-art materials and innovative technologies the enterprise has succeeded in producing modernized components (valves, seats, inserts, plungers, etc), whose operating parameters surpass foreign analogues so far. Besides, the production facility is located in Russia and this fact relieves from all the customs formalities, reduces transportation costs and delivery time, and allows visiting a customer’s enterprise as soon as possible. UralTehnoImpeks also manufactures patent string and drill pipe connection to equip oil wells and to ensure their further complete overhaul, lifting segment-insertion and rotary segment-rams for hydraulic tongs and subs. The distinguishing peculiarity of UralTehnoImpeks activity is focusing on the customers’ inquiries and fast delivery. 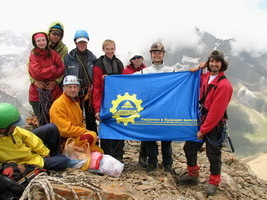 It is achieved due to the company’s representative office in Surgut working properly. It has its own warehouse that ensures fast spare parts delivery to the oilfields in Tumensky north. On the whole, according to Sergey Yangareev, OOO PO UralTehnoImpeks CEO, nowadays the enterprise’s delivery area covers the territory from Krasnodar to Novy Urengoy. Among the enterprise’s customers there are representatives from Nizhnevartivsk, Pyt-Yakh, Kogalym, Raduzhny and other cities. The enterprise also has some experience in delivering to the Republic of Komi when it had to use off-road vehicles to deliver to the end consumer. Thus, as one of the leading innovative enterprises in the Ural Federal district, UralTehnoImpeks is one of the main players on the market of coil-tubing equipment and pump spare parts used for complete overhaul of wells and hydraulic fracturing of a layer. The production facility with a wide range of the up-to-date equipment, as well as innovation and an individual approach in technological issues, flexible prices and fast execution of orders let UralTehnoImpeks build a good image of its production. It’s proved by the fact that these products are demanded constantly by the largest well logging companies operating in Russia. The result of UralTehnoImpeks fruitful performance under the management of its CEO, Sergey Yangareev, is awarding him the highest order of the public recognition Honorary Freeman of the RF. On materials of the special issue "Industry Business"